Italian progressive rock group Heartache are heading over to The Baltics for 3 dates towards the end of March. 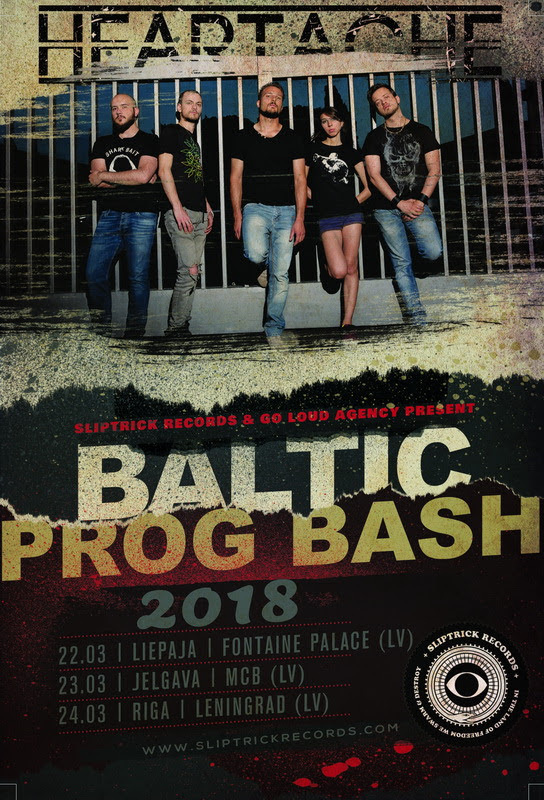 Taking in the cities of Riga, Liepaja and Jelgava, this will be the bands first visit to Latvian shores and a chance for the band to show off it’s new line-up which contains a couple of changes since the release of their debut Sliptrick Records album, Skyscrapers And Firefalls at the tail end of 2016. 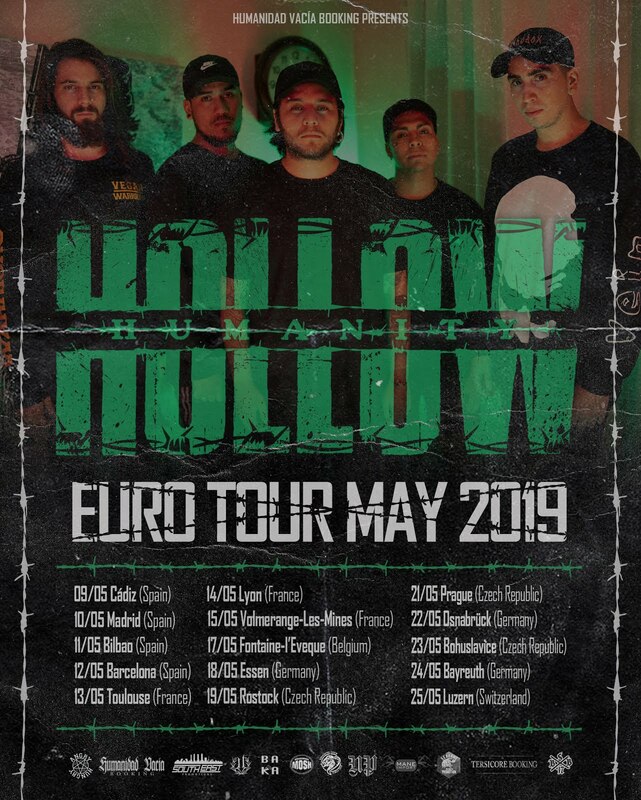 Once back in Rome, the band plan to start writing their next album, the first with the new line up, expanding the Heartache sound with new keyboards, flute, two acoustic guitars and four singers.